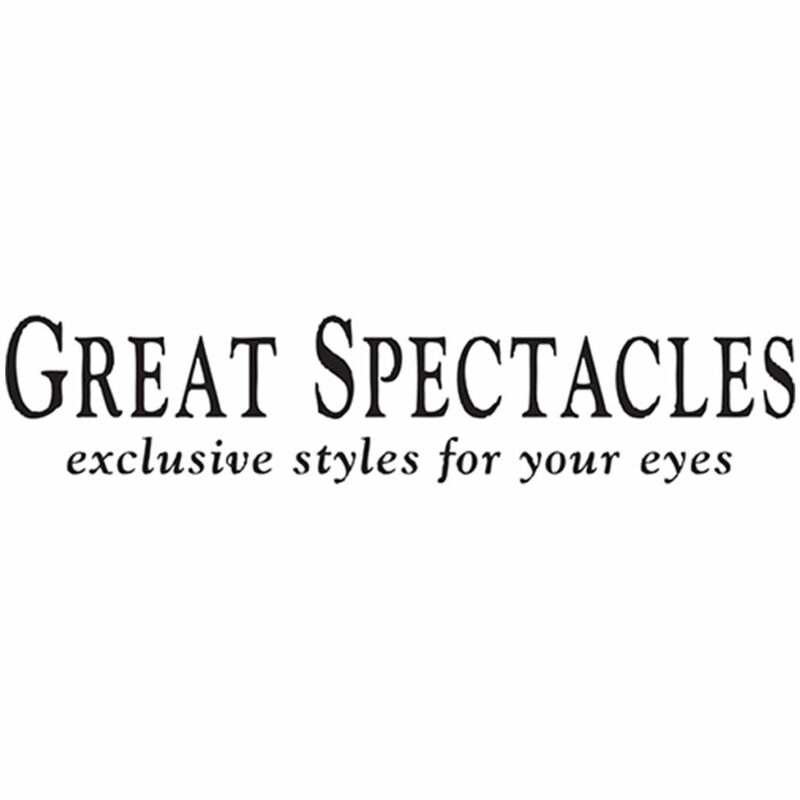 We have the most wanted eyewear styles in both sunglasses and optical. Our professional staff is dedicated to helping assist customers in finding and fitting the perfect glasses for their lifestyle as well as their bone structure. Our goal is to leave a positive, lasting impression with satisfied customers.